The GMAC is a self-contained party trailer available to rent for your next neighborhood block party or community event. The GMAC provides the opportunity to celebrate the Gahanna community with friends and neighbors. The GMAC contains all you need to share a warm afternoon of laughs and fun with neighbors, create life long memories with an outdoor movie under the stars, a backyard cookout, games and music! The GMAC is made possible through a partnership with the Gahanna Parks & Recreation Foundation, Gahanna Lincoln High School FAB Lab class and Funtrail Vehicle Accessories. How do I rent the GMAC? • The GMAC is available for rental at the Gahanna Parks & Recreation Department (GPRD) office located at City Hall, 200 S. Hamilton Rd. Mon-Fri, 8am-5pm. The GMAC is available for rental 1 calendar year prior to the rental date. • The GMAC is available for rental any day of the week by a Gahanna resident, Gahanna school group or Gahanna non-profit. 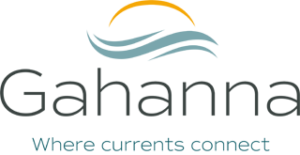 The GMAC must be used within City of Gahanna limits. • Call 614.342.4250 for additional information and to rent the GMAC. Celebrate your neighborhood and join Gahanna Parks & Recreation at this FREE “pocket” park event that includes games, activities and food. 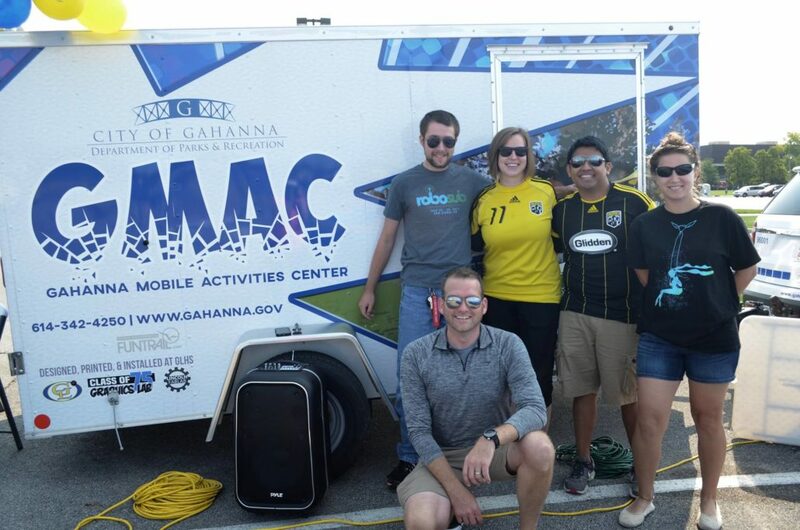 The Gahanna Mobile Activities Center (GMAC) will be onsite. Residents will have until May 31 to vote for their neighborhood park (see link below). The three parks with the most votes will play host to a block party. Join the fun and rally around your local park. Events will be held 7-11pm; June 26, July 17, August 7. More details will be posted on this page after voting has ended on June 1. New for 2019 Movie beginning at 9pm.